While driving through town listening to my favorite SiriusFM radio station, The Groove, I noticed that they were playing several Michael Jackson songs. At first I thought it was a simple tribute to the King of Pop, but it turned out to be much more. The Groove had been transformed to The Michael Jackson Channel to honor his life and music, and celebrate the release of his posthumously released album, XSCAPE. 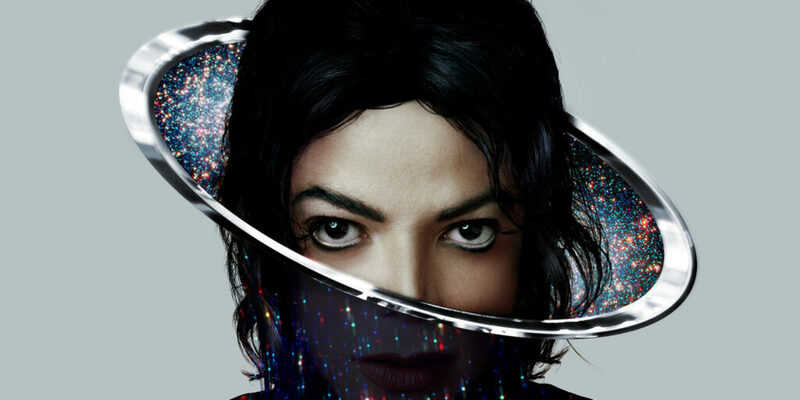 The Michael Jackson Channel launched on May 12 and will run through Monday, May 26, via satellite on channel 50. The Michael Jackson Channel will also be available through the SiriusXM Internet Radio App on smartphones and other connected devices, as well as online at siriusxm.com. Jackson sold 1 billion records worldwide, released 13 No. 1 singles on the Hot 100 (a record for a male artist) and was one of a handful of artists to be inducted twice into the Rock and Roll Hall of Fame. The Guinness Book of World Records recognized Jackson as the Most Successful Entertainer of All Time and “Thriller” as the Biggest Selling Album of All Time. “Thriller” also holds the record for the most weeks at No. 1 for a studio album on the Billboard 200 chart, with 37 weeks. Jackson won 17 Grammy Awards including 8 in one year, a record in itself, and received 26 American Music Awards, including the Artist of the Century Award. The Michael Jackson channel will feature the superstar’s music beginning with songs from Off the Wall through present day material including music from XSCAPE, which features eight new recordings. The first single from the album, “Love Never Felt So Good,” was released last week along with a duet version with Justin Timberlake. With the launch of the The Michael Jackson Channel, Jackson joins other prominent artists such as Bruce Springsteen, Jimmy Buffett, Willie Nelson, The Pink Floyd, B.B. King, Frank Sinatra, Pearl Jam, and Neil Diamond with radio channels on SiriusXM dedicated to their musical legacies.